What’s going on, in this instance i would like to present some useful wordpress plugins we’ve compiled you may want, in this content we will attempt concentrate on wordpress mega menu plugins. This unique wordpress plugins it’s perfect to build an attractive menu design with big layout that will help your visitors to navigate easier in your website. 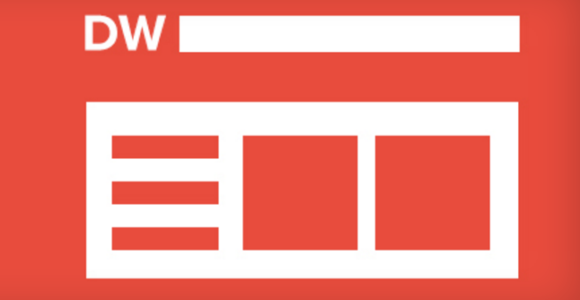 On this page, you will see mega menu built in CSS and jquery for your next project. Additionally, you could find different options of menu plugins which include free mega menu with responsive layout for wordpress. 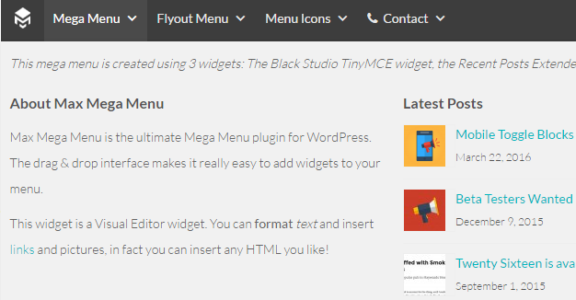 Our goal are that you’re going to get the following WordPress mega menu plugins is great for your design project and enjoy something you are trying to find. I will be publishing a lot more wordpress menu plugin in the future, then make sure to bookmark this article. If you find concerning the other WordPress mega menu out there that you think it can also be put along on selection. Feel free to contact or contribute web addresses in our feedback area. If you feel this content is helpful then remember to publish it through social websites, we would greatly like it. All In Menu Header menu creator is a dynamic and responsive menus wordpress plugin with fully responsive layout for mobile devices and tablets, You can create unlimited menus and unlimited menu items and you can combine them together creating different menus for each case. Mega Main Menu is an awesome responsive menu plugin with icons, sticky, mega dropdowns variations, custom color scheme, fully customizable. You can easy change color for any menu element. You can use flat colors, gradients and background images. That help you customize menu for colors used on your website. DW Mega Menu is a user-friendly menu that can be easily enabled in the main menu with tons of settings. You can add any widget, image as well as select any icon next to the menu items, and other most-wanted features. 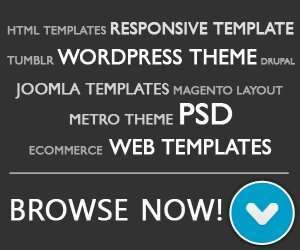 Max Mega Menu is a free drag & drop WordPress Mega Menu plugin. You can easily create mega menus using widgets. This mega menu has a responsive, retina & touch ready layout. WR Megamenu is a Powerful, Responsive, and User-Oriented WordPress menu plugin with a Dedicated, Intuitive menu builder. It gives you a complete control at designing and user-friendly menu builder will take away the hassles that come with WordPress default menu configuration panel.